While New York has had its share of memorable presidents, a couple with the last name of Roosevelt come to mind, it's also had its share of forgettable ones. Or in some cases, unexpected ones. Scott Greenberger is the Executive Editor of Stateline, a daily news service of the Pew Charitable Trusts, and the author of a new biography on former Capital Region resident and U.S. President Chester Alan Arthur. 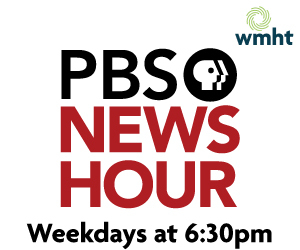 Join us for he interview, plus reporters Rachel Silberstein of the Times Union and Jimmy Vielkind of Politico New York, this weekend on your local PBS station.